Whether you like to sip a wine glass, crack open a pint of craft beer or taste whiskey, Bucks County offers plenty of ways to enjoy spirits made locally. Cheers your way through hundreds of acres of beautiful vineyards on the Bucks County Wine Trail. Tour any of the nine wineries like Unami Ridge in Upper Bucks. Located just above Unami Creek, the winery boasts a tasting room where guests can sample a number of red and white wines. Or try award-winning wines combined with fun events like yoga less than a mile from the site where George Washington crossed the Delaware River on a 200-year-old estate at Crossing Vineyards. Experience the rich heritage behind the wines expertly crafted by local vintners in the bucolic countryside. Indulge in a sip (or two!) and raise your glass to the handcrafted wines of Bucks County. Pour yourself a cold one at any number of breweries on the Bucks County Ale Trail. The fellas at Neshaminy Creek Brewing Company use their unmatched knowledge and passion for beer to create new craft beers with water from the Neshaminy Creek. If you&apos;re ready for a twist on traditional tasting, let the Broken Goblet break your perspective on how you experience craft beer. Try one of their brews with eclectic hot dogs and robust nachos as you listen to live music or take in a movie in the comfortable Taproom lounge. Bucks County is home to locally-owned and operated distilleries, too, offering a unique taste and the opportunity for a close-up look at the distilling process. 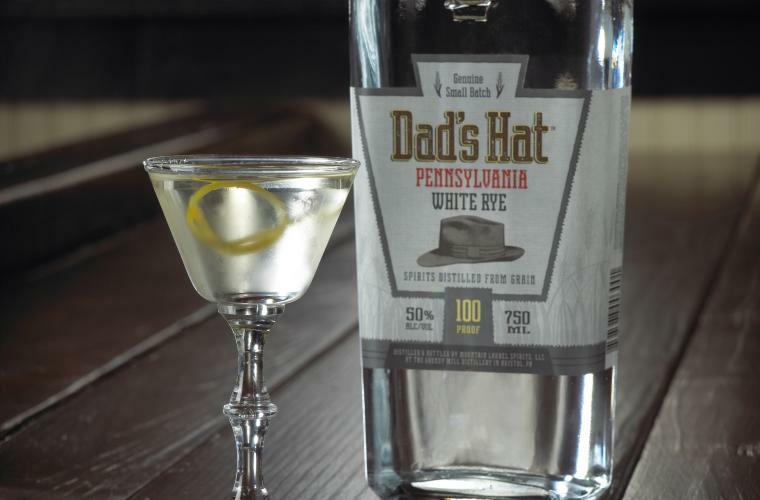 A Pennsylvania tradition returns with Dad&apos;s Hat Pennsylvania Rye Whiskey in Bristol where each bottle is made by hand, in small batches, using only natural and local ingredients. Come out for a one-hour tour, enjoy tasting different varieties and take home your favorite, direct from the distillery.